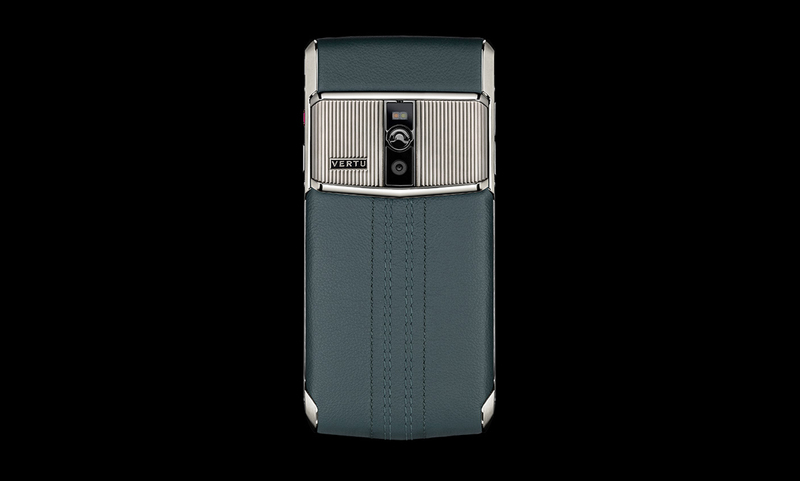 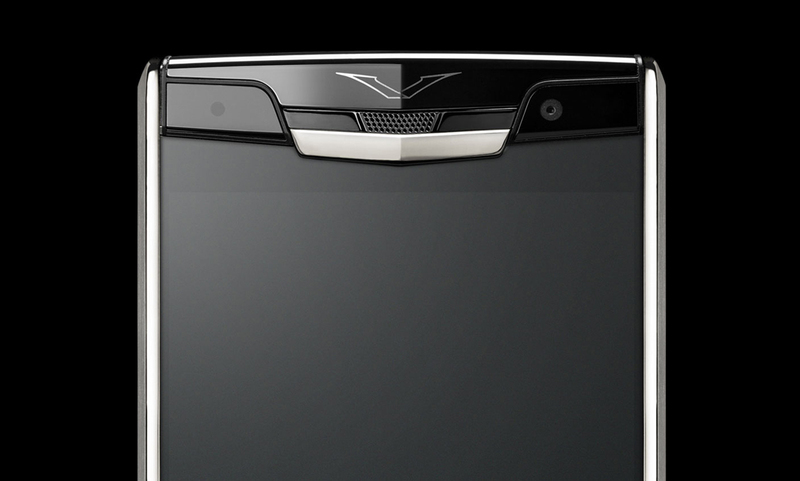 Inspired by the unique glamour and beauty of the Art Deco period, Vertu’s newest offering, called Signature Touch Teal Fluted Edition, shows off matte Titanium on its gull-wing doors, with brushed and polished Grade 5 Titanium sides and a hardened black ceramic adding to overall appeal of this luxurious phone. 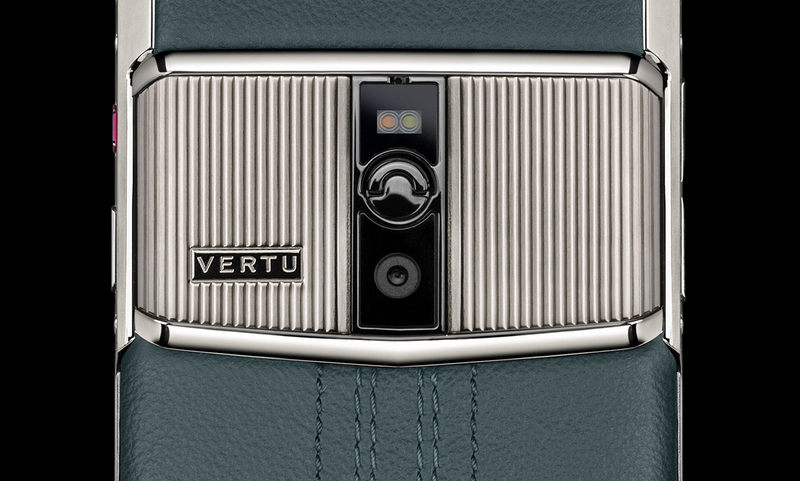 Wrapped in Teal Blue leather, courtesy of a specialist Italian tannery, each Signature Touch screen is formed from a single piece of 130-karat sapphire crystal, resulting in a high definition display and a scratchproof surface. 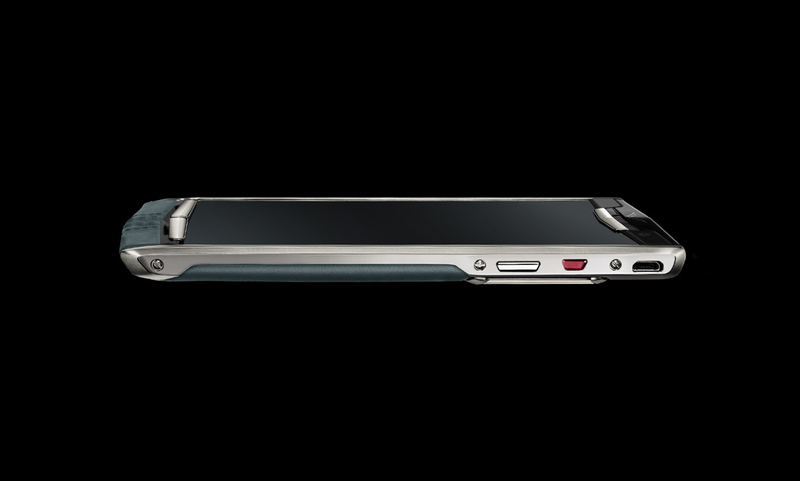 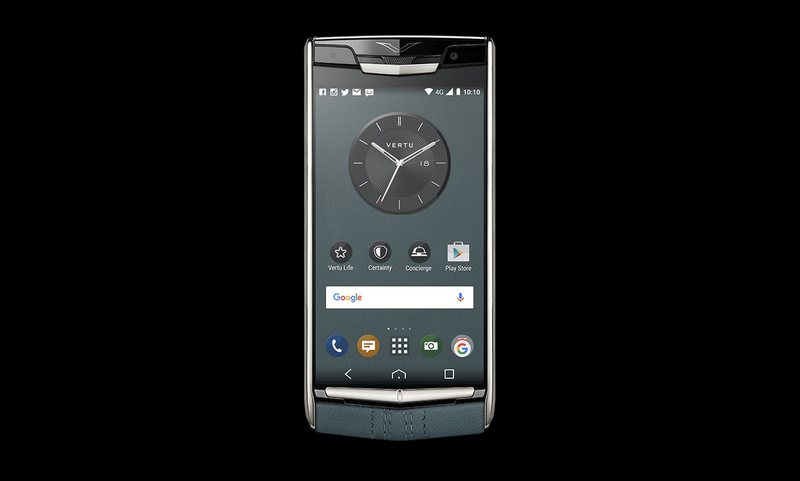 On the inside, technology junkies will find Android’s Lollipop 5.1 64-bit operating system, a high-performance Qualcomm® Snapdragon™ 810 octa-core processor and exclusive alert tones created for Vertu and performed by the London Symphony Orchestra – that may sound like overkill, but not for the team at Vertu. 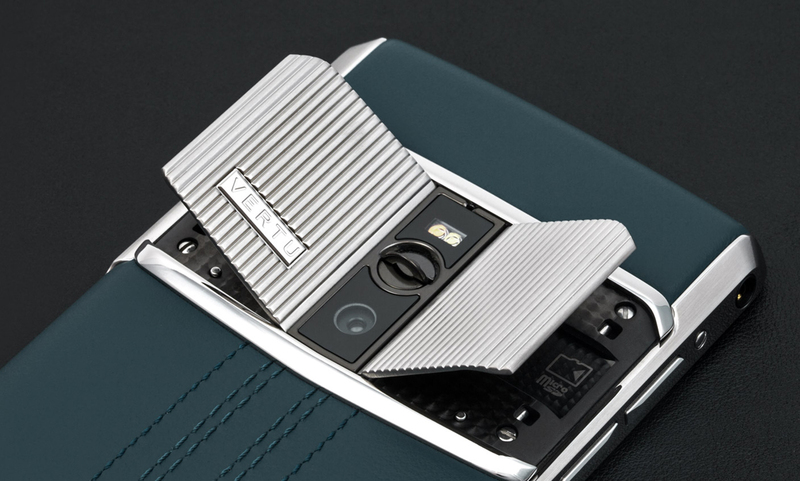 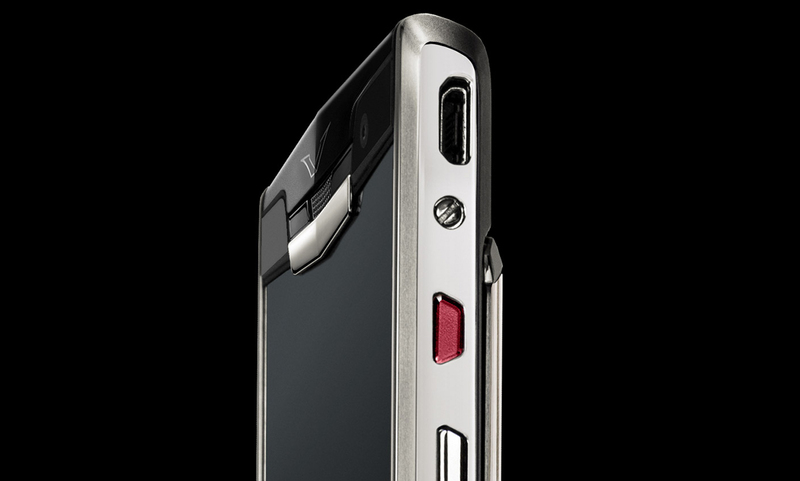 Bear in mind that Vertu’s Lost Phone service will make sure you will always keep your precious smartphone close, but first, you will need €9.800 to enjoy this outrageous device.